Representing the Institute for Robotic Process Automation & Artificial Intelligence, (IRPA /AI), Mr. Gregory North will present a comprehensive vision of AI for the payments and healthcare industries, as well as describe how AI supports digital transformation. In 2018, IRPA/AI increased its thought leadership by establishing new chapters in the United Kingdom, Mexico, and Italy. 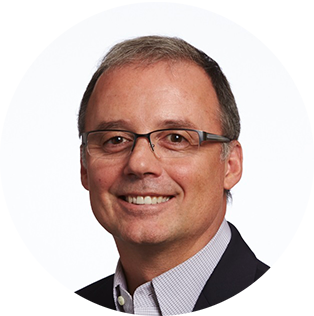 Gregory is a recognized thought leader in enterprise and digital transformation with over twenty-five years of experience leading business transformation. Engaging with industry leaders around the world, Gregory is helping to shape best practice in digital strategy, intelligent automation, and the emerging digital workforce and has led design and deployment of automation capability including RPA in global businesses. 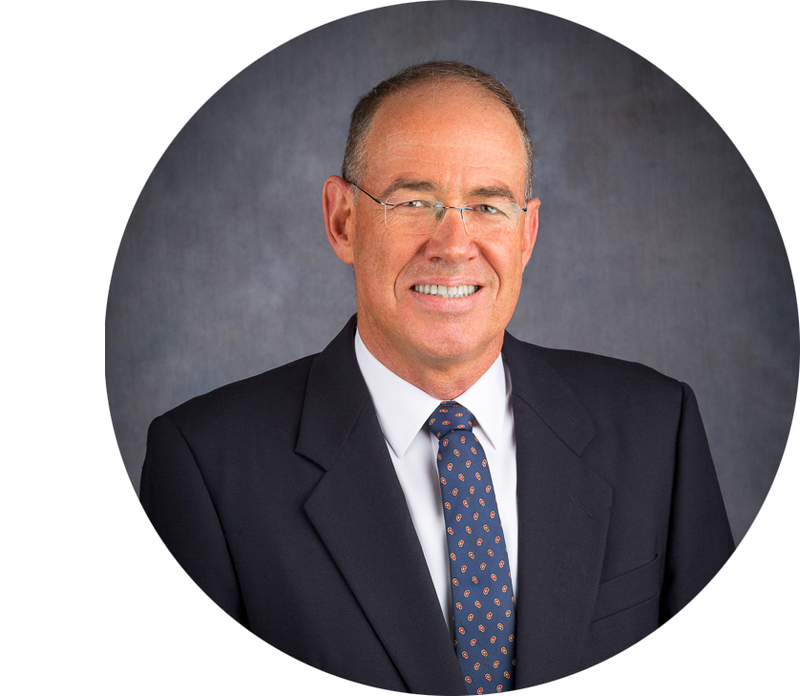 Prior to launching Globe North, Gregory was Chief Process Officer for Xerox Services. Over his career, he has led Business Transformation in Business Services, Financial Services and Advanced Manufacturing. 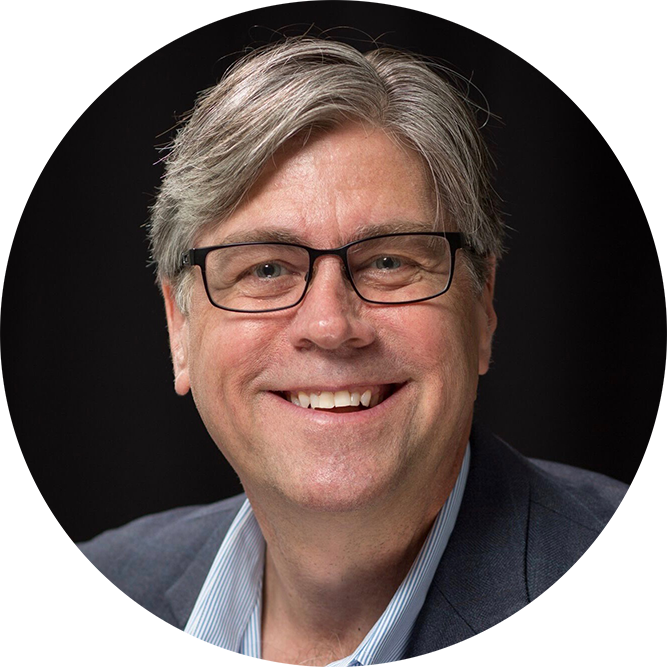 Gregory serves as Principal Advisor on Digital Transformation to the Outsourcing Institute and the Institute for Robotic Process Automation and Artificial Intelligence (IRPA/AI). Shirley Inscoe is a senior analyst with Aite Group, covering fraud, data security, and consumer compliance issues. Prior to joining Aite Group, Ms. Inscoe was the director of financial services solutions at Memento Inc., where she was responsible for guiding the company’s overall strategy and supporting product development, marketing, and sales related to payments risk mitigation. During her tenure with Memento, she worked to expand the firm’s product offerings beyond employee fraud to cover check, ACH, and wire fraud. Before that, Ms. Inscoe was senior vice president and director of payments strategy with Wachovia Bank, where she previously served as senior vice president and strategic support manager of enterprise loss management. She also served as corporate compliance manager with First Union Corporation. Ms. Inscoe has spoken at many BAI, ABA, BITS, and NACHA conferences on topics related to payments and fraud prevention. In 2009, she co-authored a book on internal fraud entitled, Insidious: How Trusted Employees Steal Millions and Why It’s So Hard for Banks to Stop Them. Ms. Inscoe is a Certified Risk Professional through the Bankers Administration Institute. She holds a B.S. in Business Administration from Western Carolina University. 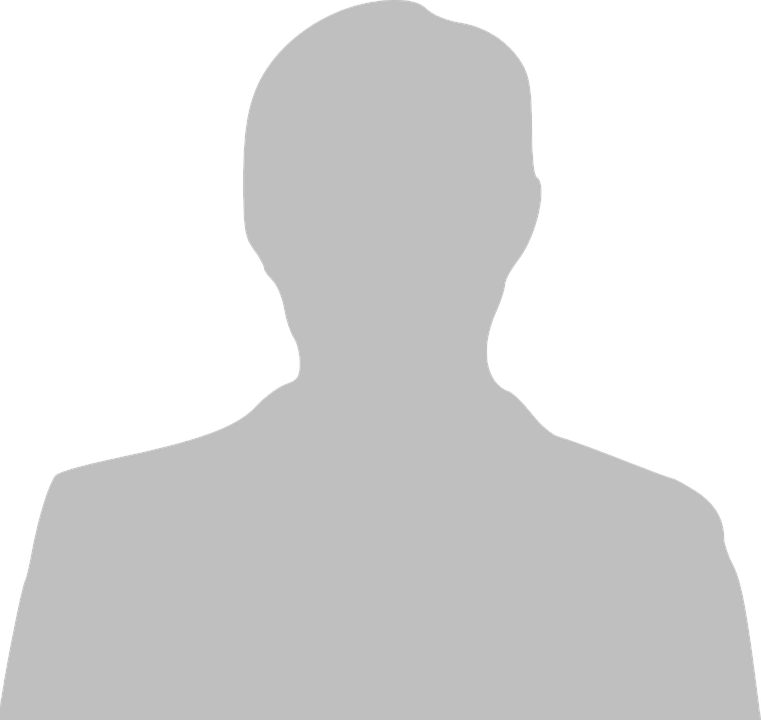 Co-President and CTO, Avikam Baltsan, is one of the founding fathers of OrboGraph Ltd. Since 1996, he has lead the Company through many milestones including the architectural and algorithmic design of OrboCAR recognition engine, the development of OrboGraph’s patented Key-Pay® Technology’s Strategy and most recently the development and integration of OrboGraph’s check processing automation services. He holds multiple degrees including: Kellogg-Recanati International Executive MBA program (2000) of Northwestern University and Tel-Aviv University; Master of Science in Computer Science (1985) from Tel-Aviv University; Master of Science in Operations Research (1980) from the Technion Israel Institute of Technology; and Bachelor’s Degree in Civil Engineering (1978) from the Technion Israel Institute of Technology. As Co-President and CTO, he is dedicated to maintaining the Company's uncompromising commitment to product quality and performance. Jenny Johnson is Director, ECCHO, at The Clearing House. In this role, she is responsible for managing the ECCHO Rules, Operations Committee and Working Groups. She facilitates groups of ECCHO members in examining issues and reaching consensus on resolutions that may include ECCHO Rules changes, whitepapers, sample letters, etc. She also helps members understand Reg CC changes, develop ECCHO Rules changes, and determine interbank processes. Jenny has been serving ECCHO members for nearly ten years in a variety of roles, especially marketing and relationship management. She was instrumental in developing the National Check Payments Certification program and earned her NCP in 2012. Jenny has more than 20 years of payments experience. Before joining ECCHO (now The Clearing House), Jenny worked for McKinsey/Global Concepts managing its Forums conference division, which involved overseeing several payment-related forums in the U.S. and UK. on check, ecommerce, fraud and cash management and other topics. In addition, she managed consulting engagements on change management, metric dashboard development, re-engineering operations, new product development, due diligence, research and other projects. Prior to McKinsey/Global Concepts, Jenny served in the systems development function with Southern Company Services. She earned her CISA while working as a Senior Internal Systems Auditor before moving into the payments industry. Bob Frimet comes from a 26 year back ground in the MSB (Money Service Business) space both owning and operating check cashing stores and FSC’s (financial service centers) since 1991. Bob became CAMS certified (certified anti money laundering specialist) in 2005 and provides training, written AML programs/risk assessments and independent reviews for the MSB space including check cashers, dealers in foreign currency exchange, digital currency (bitcoin) and dealers in Precious metals. He is also expert in 8300 trade business rule. See: www.checkconsultants.com for additional information. Bob also provides training in check fraud and compliance matters for both MSB’s and financial institutions. He often times meets with financial institutions and assists them with setting up policies and procedures on how to properly bank MSB’s and Pawn shops and maximize their revenues while mitigating their risk. He has been teaching check fraud seminars for 15 years. His latest endeavor, Kiosk Prepaid (www.kioskprepaid.com) has allowed him to service the same client (un-banked and under-banked) he has served for 27 years by providing financial freedom and access, allowing a consumer to go to a unmanned kiosk and pay a bill, purchase airtime, sell their gift card, cash a check or send money to their family. Bob continues to push the envelope in financial advances to the people that need it most. 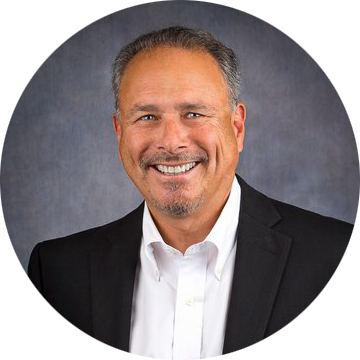 Barry Cohen, Co-President of OrboGraph, is responsible for defining business direction, initiating growth activities, and managing all aspects of customer engagement. He is a veteran of OrboGraph’s parent Company, Orbotech since 1994 and came to OrboGraph in 2007 after 5 successful years as President of Orbotech, Inc. As Co-President, he is dedicated to maintaining the Company's uncompromising commitment to organizational excellence and to providing customer value and meeting and exceeding partners' and customers' expectations. 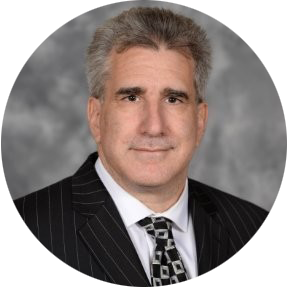 Bruce Hallowell is a Managing Director at Navigant Healthcare, Bruce has more than 35 years of experience in healthcare revenue cycle management, patient access, medical records, revenue strategies, and patient accounts. 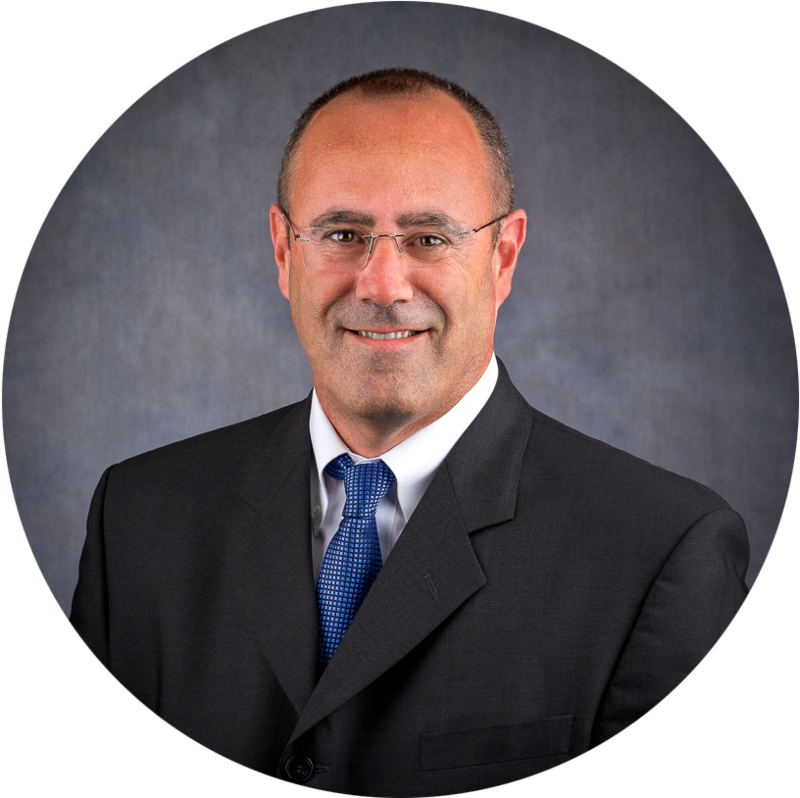 Bruce has significant management experience in system strategies, system implementations. He has extensive experience in pre-registration, insurance verification/authorization, registration, billing and collections. Bruce is also a nationally recognized reference for all aspects of the revenue cycle operations and the establishment of Central Business Offices. He has also designed and implemented systems and processes to maximize Revenue Cycle benefits. 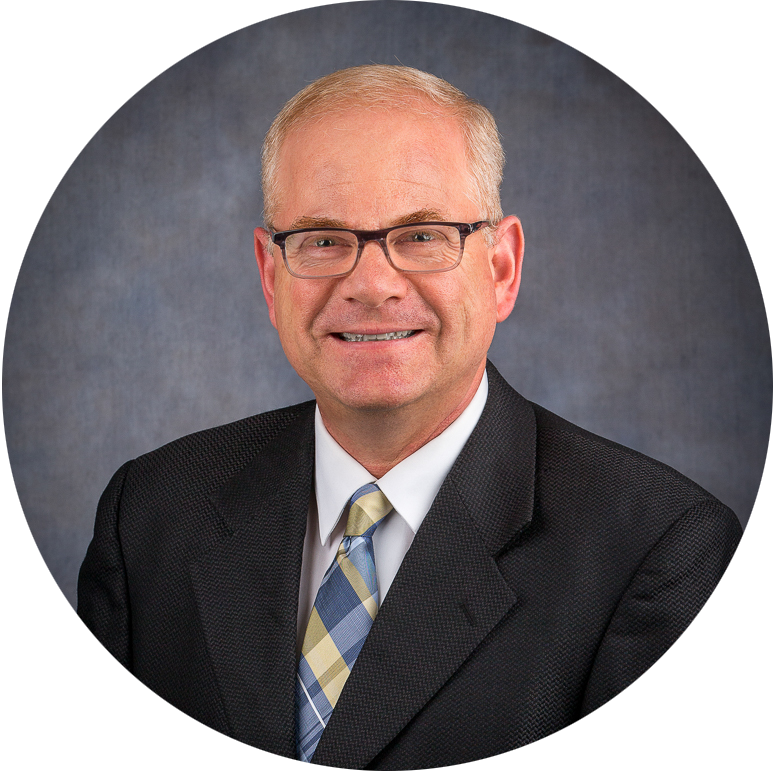 Bruce has held the title of Vice President of Revenue Cycle for two large IDN’s and was the Practice Unit leader for the Revenue Cycle and Finance Practice. Bruce has also participated in two book projects, been published numerous times nationally and has spoken at many national conventions. 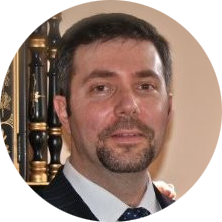 Paolo has over 18 years of experience in Treasury Management and has been involved in healthcare revenue cycle automation and product development for the past 8 years. Prior to joining the BBVA healthcare team in 2018, Paolo served as Operations Director and Manager of Healthcare Payment Automation for Navigant Cymetrix and was previously with BNY Mellon in Treasury Services serving as healthcare segment product solutionist for 6 years and in various treasury cash management operations roles for 12 years. Paolo earned his BBA from Pace University in New York and a MS in Banking from Mercy College also in New York. He is a Certified Treasury Professional (CTP). 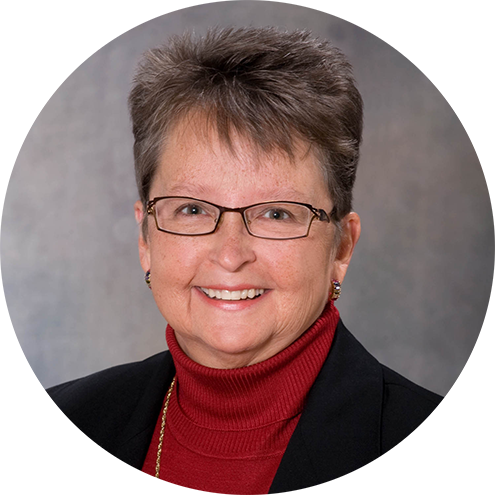 June has 34 years of Treasury Services product management and customer service experience. Since 2005, she has helped lead Wells Fargo’s solutions development for the healthcare industry. 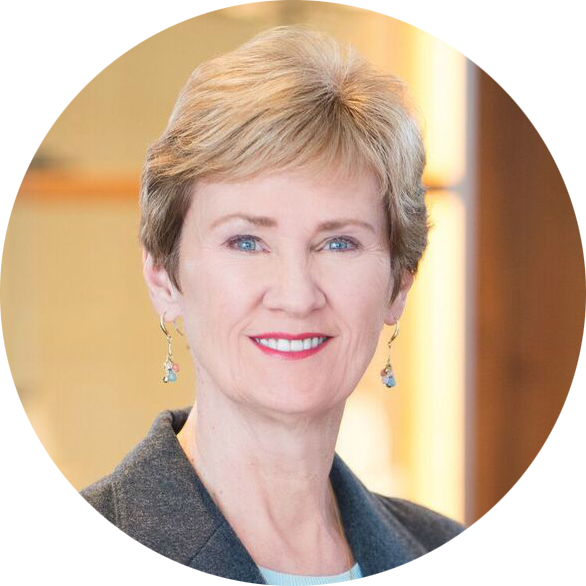 Currently she is responsible for Wells Fargo’s Revenue Cycle Management – Claims Payment Solution for Commercial/Government Insurance Payments product strategy and also a Guarantor/Consolidated Patient Payment solution. June has been with Wells Fargo for 19 years. She is a frequent presenter and author on the convergence of healthcare and banking. June holds both graduate and undergraduate degrees from the University of North Florida in Jacksonville, FL. For the past 21 years I have had the pleasure of working with community banks across the country to win and lock in more profitable business relationships. In 2012, I assumed responsibility for the day-to-day operations and the overall direction of TMR's products and services. Starting in 2013 we developed CITATION™ i-Remit, a browser based remittance processing solution combining the 30 years of TMR experience. We also have significantly expanded the Outsource and Hybrid payment processing services area of our organization. As a manager and coach of two Tee-Ball and Single-A Little League teams I can share that the most important things in life are; having fun, respecting each other, and good snacks at the end of the day! 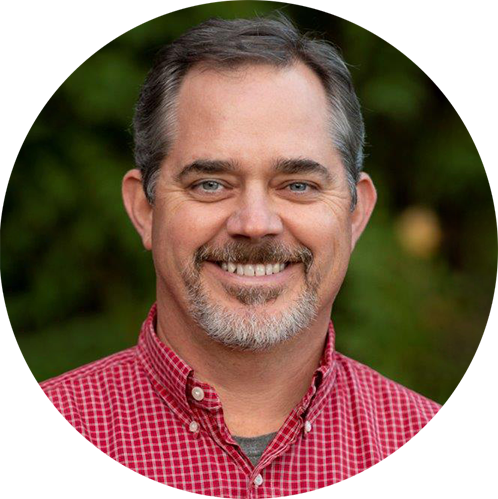 Kelly Ingram is the President of Catch21, Inc, a client centric, payment processing service bureau with headquarters in Norman, Oklahoma. Founded in 2005 by Kelly, and two partners Catch21 was organized to provide customized payment solutions centered around Check21 legislation allowing clients to utilize images over paper transportation for deposit capture and clearing. 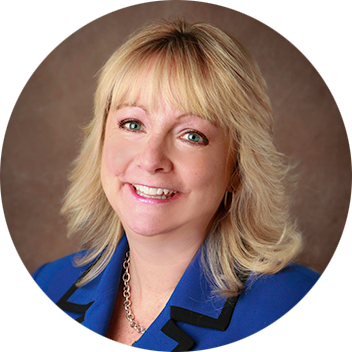 Kelly has over 35 years of bank operations experience, is a Certified Revenue Cycle Representative by the Healthcare Financial Management Association (HFMA) and is a member of the Oklahoma Medical Group Management Association (OMGMA). Kelly and Catch21 continue to evolve in providing sound direction while preparing clients for the future of payment processing. A technology industry executive with over 30 years of experience leading growth and transformation primarily in retail and wholesale banking. Rod has financial services industry specialization and expertise in strategic planning, business development and technology & operations. This has been used to turnaround and grow both business units as well as large scale projects. 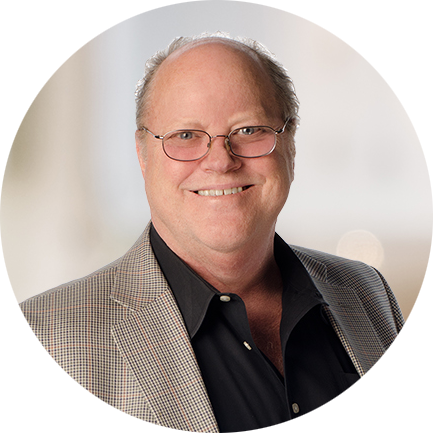 Rod is called upon frequently as a speaker, thought leader and author in the payments industry. 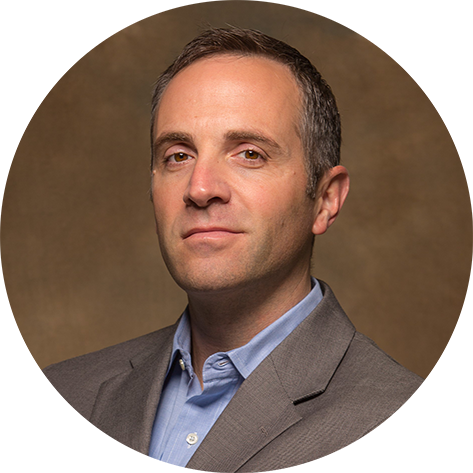 Derek Anderson leads athenahealth’s lockbox operations providing deposit and image capture services for the more than 160,000 physicians within athena’s network. Throughout his career he has had roles focused on leveraging technology to help bring scale and new opportunities for companies of various size and industry. During his eight years at athena, Derek has played an instrumental role in guiding his division’s rationalized expansion in the face of 150% volume growth. He resides in coastal Maine with his wife and two children. Yaron is responsible for leading the innovation and business direction of the check processing line of business at OrboGraph. 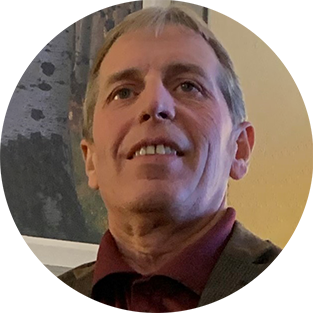 He is a veteran of OrboGraph for 19+ years and focused on expanding the functionality of the OrboAnywhere suite with innovations in check recognition, image analysis, risk mitigation, fraud prevention and compliance. Yaron resides in Israel. Roni is responsible for leading the innovation and business direction of the healthcare payment line of business at OrboGraph. He is a veteran of OrboGraph for 18+ years and focused on delivering new levels of automation, electronification and modernization within the OrboAccess suite. Roni is the project manager across all functions of the Healthcare Payment Automation Center (HPAC), including Opti-Lift, operations and innovation development. Roni resides in the Boston area.